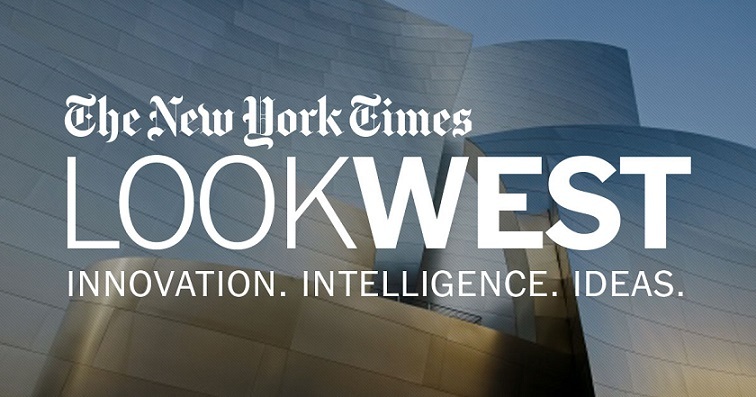 Look West is a new-ish event series from the New York Times focusing on arts, media, and technology in the Western U.S. On April 1, Look West hosted a panel discussion in Orange County entitled Art & Collecting Now in Southern California. Eli Broad has been a primary benefactor of the LA art world for decades. He was the founding chairman of MOCA in 1979 and is a lifetime trustee. In 2008, The Broad Foundation gave MOCA a $30 million bailout after its endowment had been depleted. 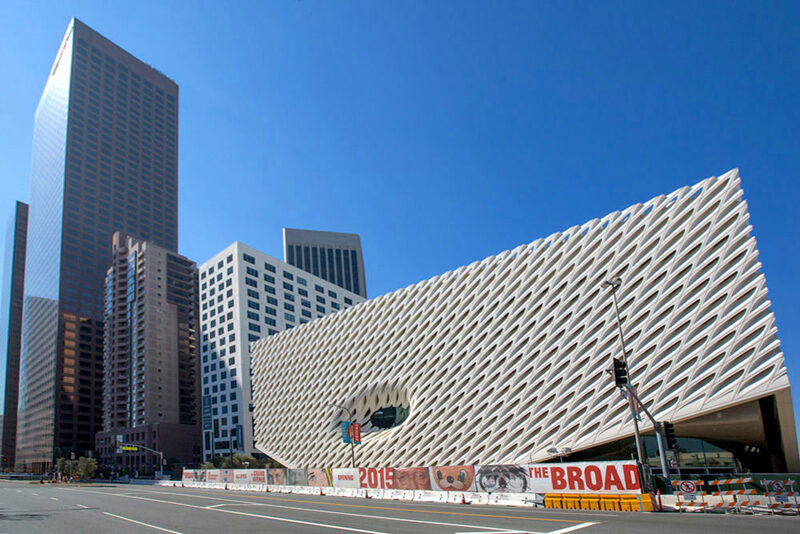 Broad is also a lifetime trustee at LACMA, where The Broad Foundation gave $60 million for the Renzo Piano-designed Broad Contemporary Art Museum building. In total, the Broads have given over $800 million to LA’s art institutions. Simultaneously, the Broads and The Broad Art Foundation have developed a combined art collection of nearly 2,000 important modern and contemporary works. 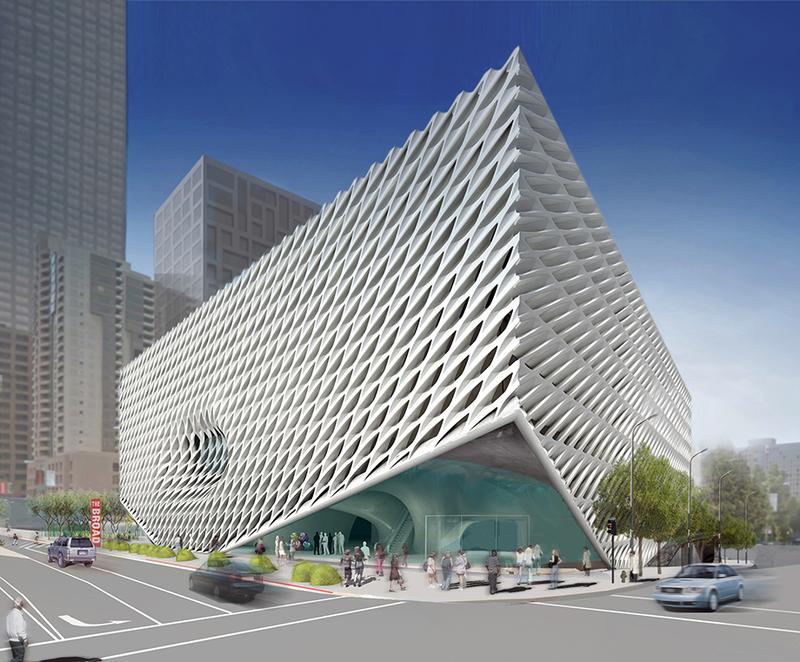 So, Eli Broad is building a new museum.